The Dubai Diamond Exchange (DDE) will host its biennial diamond conference on October 16 and 17 this year, and expects to attract figures from across the industry, wrote Rapaport. 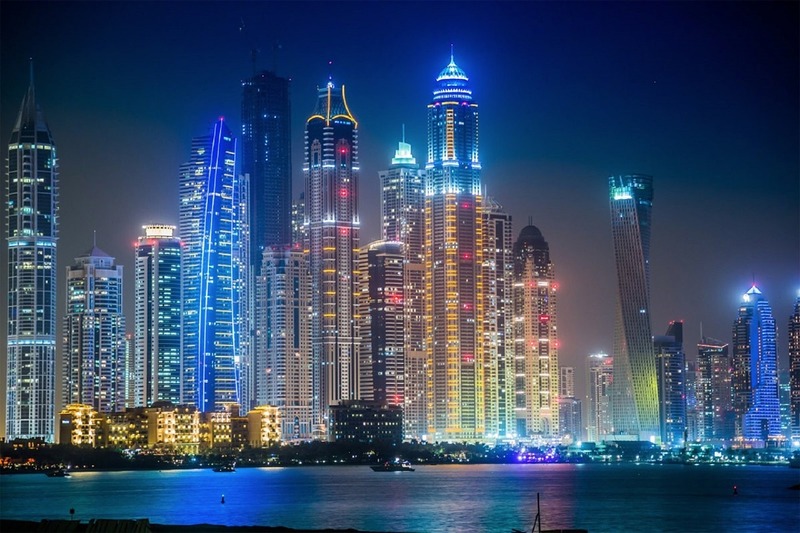 The Dubai Diamond Conference 2017, which focuses on the theme of “shaping the future of an interconnected marketplace,” will help companies build relationships with governments of diamond-producing and -consuming countries, the exchange said Tuesday. Delegates are set to include traders, financial professionals and renowned jewelers. “Dubai has evolved rapidly as one of the world’s leading trading centers for rough diamonds, and we look forward to welcoming all market participants to the Dubai Diamond Conference in October,” said Ahmed Bin Sulayem, executive chairman of the Dubai Multi Commodities Centre.